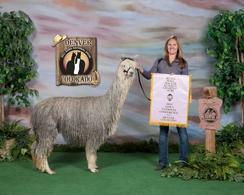 2011 Futurity Dark Herdsire of the Year! 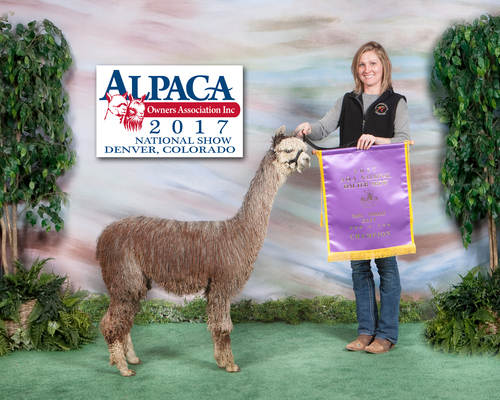 Silver Heat win's 2011 Futurity Dark Herdsire of The Year! Silver Heat was the first grey to ever win this award at the futurity. Silver Heat won championships in the showring himself, and his offspring have completely dominated the showring. He has advanced the grey fiber two folds and he'll continue to this in the future. 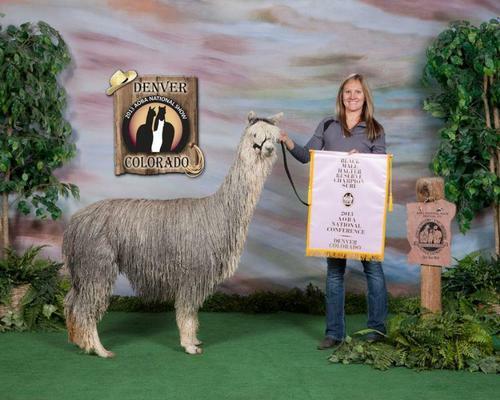 If you're a grey suri breeder, you might want to stop and take a look! Might consider selling 1/4 interest!!!!!!!!!!!! If you're a Suri Breeder that likes producing outstanding grey's then look no further. Silver Granite is the next up and coming star in the grey suri world. 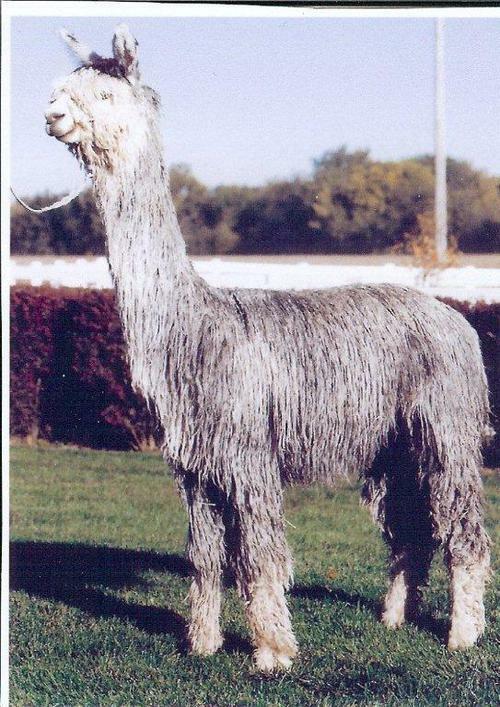 He comes by it very naturally, as his sire Peruvian Silver Heat was the 2011 Dark Futurity Herdsire of the Year; the first grey to accomplish this! 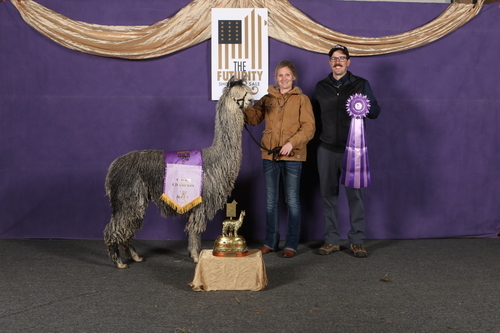 Silver Granite has already been crowned 2012 National and Futurity Champion, as well as being crowned Color Champion at the 2012 Mapaca and CABO shows. 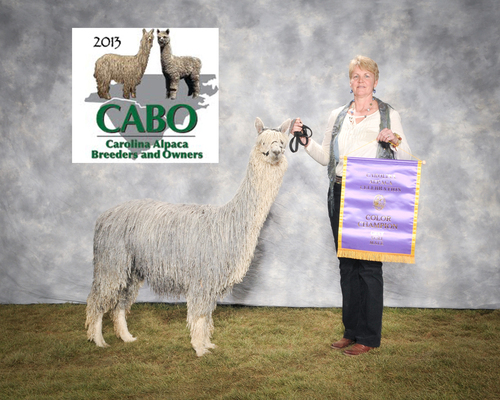 He won his 12th color championship at the 2014 CABA Classic! 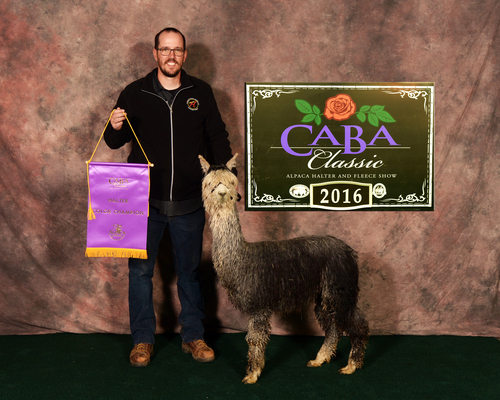 **** Granite's Titanium was crowned the 2016 CABA Classic grey male champion! 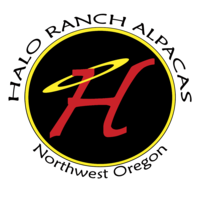 **** Phantom of Halo was crowned the 2018 Futurity Classic grey male champion!